We are able to assist customers choosing from a wide selection of bath lifts and bath seats. Easy Mobility Services have a great deal of experience so we are confident that we can help you. We have bathing solutions available to view at our large showroom based in Braintree, Essex which range from a simple bath seat, completely battery operated bath lifts or even fully installed wet rooms. We are able to arrange a visit to your home (Essex and surrounding areas) for a full demonstration, ensuring that you get the right product that suits your needs. 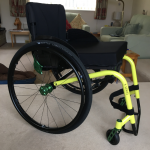 Easy Mobility pride ourselves on our customer service, and we are confident we can offer you the right bath lift or bath seat at the best price, plus the all important after sales package. After every purchase a full product handover is completed to ensure you are completely happy with your new bath lift, or bath seat. The battery-operated Riviera bath lift is a slim-line reclining bath lift which gently lowers you into the bath to enable easier bathing. 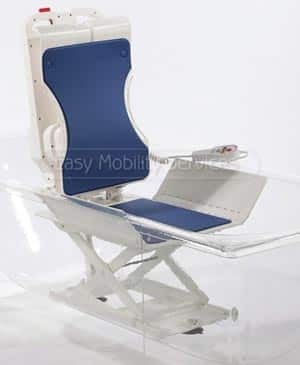 It unfolds around the base of the frame to form a stable bath seat, and can be quickly folded into a lightweight two-piece portable unit that is easy to carry. The bath seat and backrest have smooth, sealed covers that are more resistant to dirt and easier to keep clean. A lightweight hand controller is used to operate the bath lift with the benefit of a separate battery allowing easy access for charging. 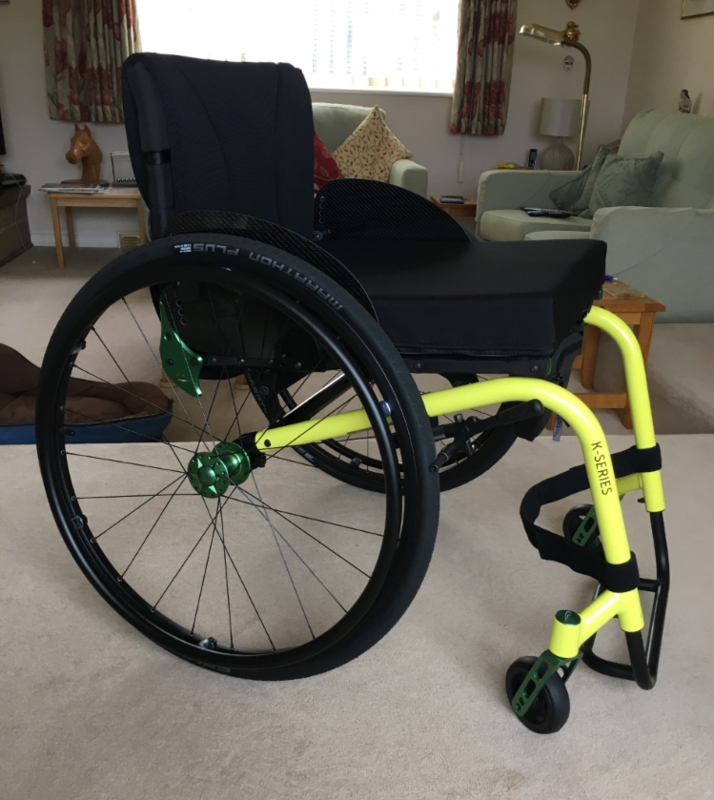 The Riviera has a lifting capacity of 140 kg and includes a lifetime warranty on the frame and a three-year warranty on the battery and handset. This ultra modern bath lift takes the Bellavita away from an austere and clinical look and is more in keeping with today’s Bath Lift requirements. Developed with the help of Nursing Professionals, it is the lightest Bath Lift on the market weighing just 9.3kg. It’s also the lowest Bath Lift on the market meaning a deeper bath, as well as becoming a Bath Seat by reclining to a market leading 50° angle, providing the best bathing experience possible. A Bath Lift brochure including each Bath Lift model with all technical specifications is available by contacting us via email sales@easymobilityea.co.uk. By calling 01376 320133. Also you can visit your nearest Easy Mobility Showroom. Find your nearest Easy Mobility Store and contact us to arrange a demonstration.